Milestone delivers flexible transportation equipment solutions to our customers, while providing rewarding careers to our employees. Milestone puts the customer at the center of everything we do and operates according to our core values of: Integrity, Customer Service, Teamwork, Flexibility, Innovation, Safety and Excellence. 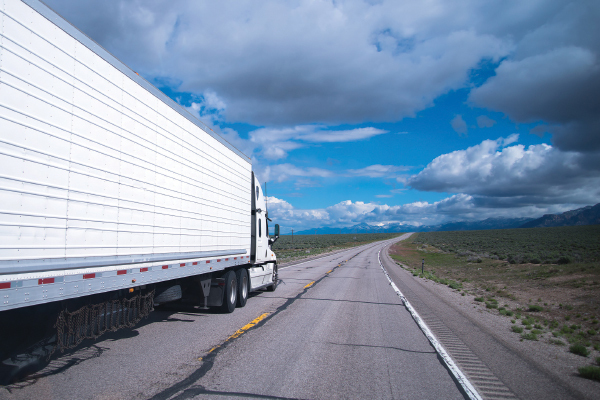 With a combined fleet of more than 85,000 trailers, chassis and domestic containers, Milestone is one of the nation’s leading and most comprehensive transportation lessors. Founded in 1995 and headquartered in St. Charles, MO, Milestone’s team of seasoned commercial, operational and customer support professionals provide a broad range of transportation solutions to customers, operating from 65+ locations nationwide. We offer our customers a wide variety of flexible leasing and rental programs, ranging from only a few units to over 10,000 units. Milestone meets the customer where they are, bringing solutions to solve their challenges, instead of offering the customer only one solution. Our customers include trucking companies (over-the-road and LTL), third-party logistics (3PL) companies, package carriers, private shippers, railroads, steamship operators, beneficial cargo owners (BCOs), retailers, manufacturers and other companies throughout the transportation sector.